efforts over several years by Barry VE4MA and Al W5LUA to make the first moonbounce contact on 24 GHz. represents a supreme technical challenge! frequency, strict attention to details are necessary. and with a beamwidth of 0.28 degrees! value of the moon's thermal noise being received. The moon being at an average temperature of 250 degrees Kelvin (273 deg. centre of the moon to ensure that the reflection comes straight back and not get bounced of the side and into space! 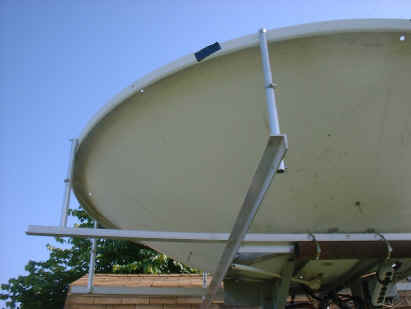 fed dishes is the ability to locate all the electronics at the feed point without introducing blockage of the dish's capture area. gain W2IMU feedhorn was created and built using plumbing parts and sheet copper. (previously 0.6 dB) and 15 dB of Sun noise! This was truly outstanding and the basis of much optimism. and 1.3 dB of moon noise. The sun noise is a 3 dB improvement over what I was obtaining prior to optimizing the dish surface. clearly be kept as short as possible. the tubes themselves do not take well to cold temperatures. be prohibitive, and thus great effort is often put into mounting the transmit power amplifier as close as possible to the dish. 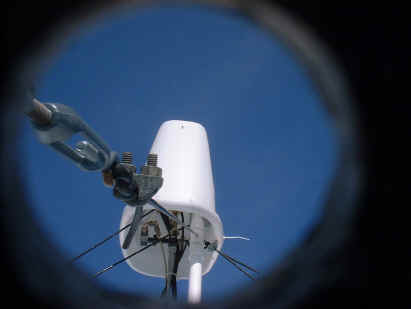 by keeping it as short as possible and even putting the transmitter out by the dish if practical. tests with my 3m dish. voltages are optimized for the specific frequency of interest. defective. I spent many weeks time in reverse engineering switching power supplies, only to find that the tubes are also bad. a Logimetrics 10 Watt 8-18 GHz amplifier (ITT tube) to achieve 11 Watts on 24 GHz. for these power supplies, which has proven to be very important for future work. Please see figures 7 & 8. 50 dB! Unfortunately this tube proved to have an open helix. dramatic adjustment of the Helix voltage from 13.6 to 14.7 kV. 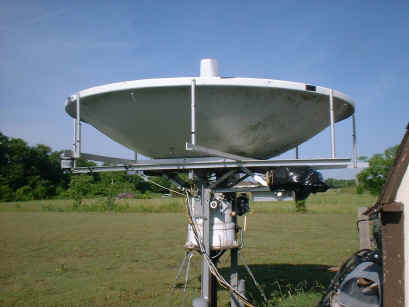 Figure 10.When I operate 10 GHz, I MUST remove the large magnet! location very near the input waveguide flange which reduced the helix current in half without adversely effecting output power. working on those modifications as a backup! weather to be able to keep the dishes pointed. winter the ambient temperature was ~-30 deg C vs. +25-35 in summer! QSO's on the lower microwave bands was easy...after finding the signal! transmit frequency for their echoes to fall on the echoes of the first transmitting station. produce less spreading than at 10 GHz. We need more operating time to be sure that this is always true. VE4MA had 60 Watts. The weather was cool & clear at VE4MA, while it was cloudy, hot and humid at W5LUA. OK1UWA and no doubt others are capable of receiving but lack the transmitters with above 1 Watt output. tube power and low noise amplifiers. Barry received the Central States VHF Society John Chambers Award in 2000.